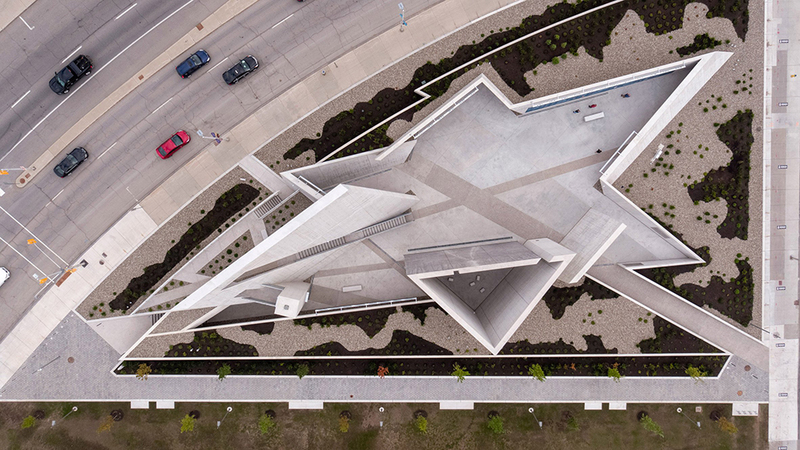 Personally, I am a big fan of Daniel Libeskind, that’s why I wanted to write a blog about one of his newest works. 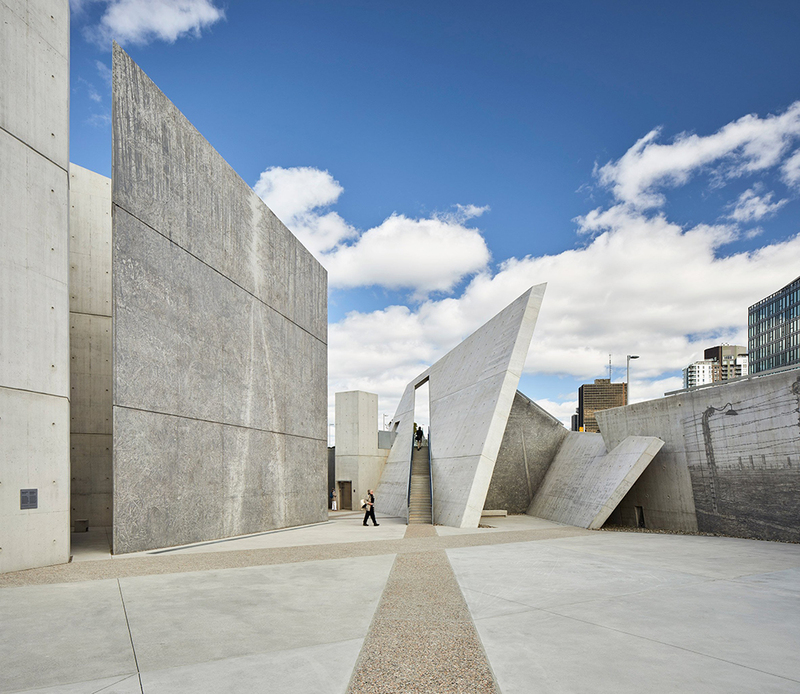 Daniel Libeskind’s architecture firm has finished work on the National Holocaust Monument in the Canadian capital, formed from tall concrete walls laid out like a warped Star of David. 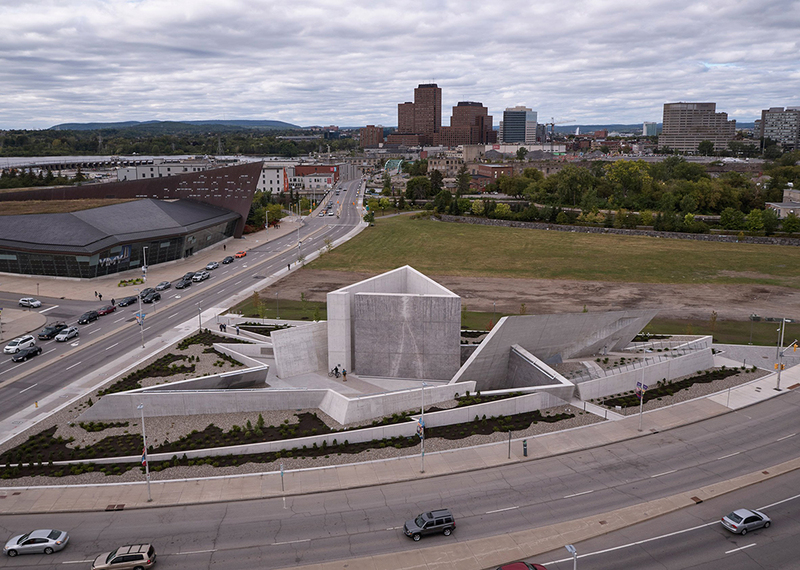 The country’s first monument dedicated to the Holocaust officially opened in Ottawa on 27 September 2017. It honours the millions of Jews murdered under the Nazi regime, and acknowledges the survivors who fled to Canada and settled there. 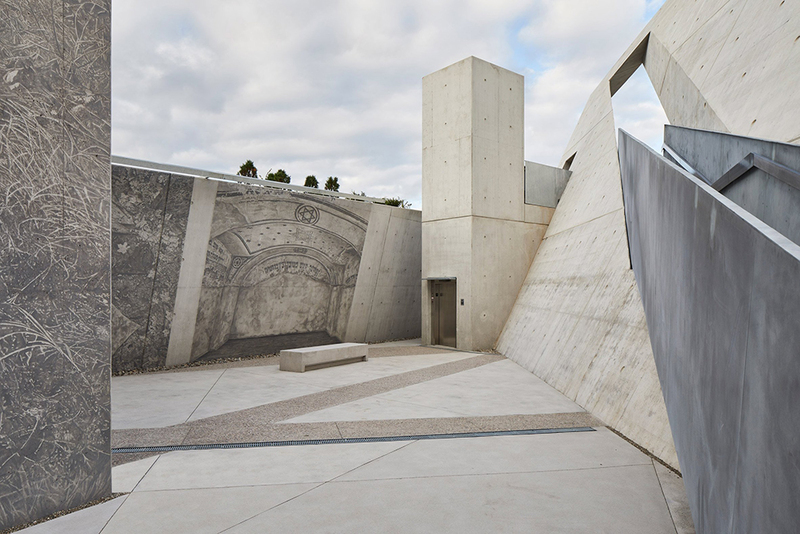 “This monument not only creates a very important public space for the remembrance of those who were murdered in the Holocaust, but it also serves as a constant reminder that today’s world is threatened by anti-Semitism, racism and bigotry,” said Libeskind. 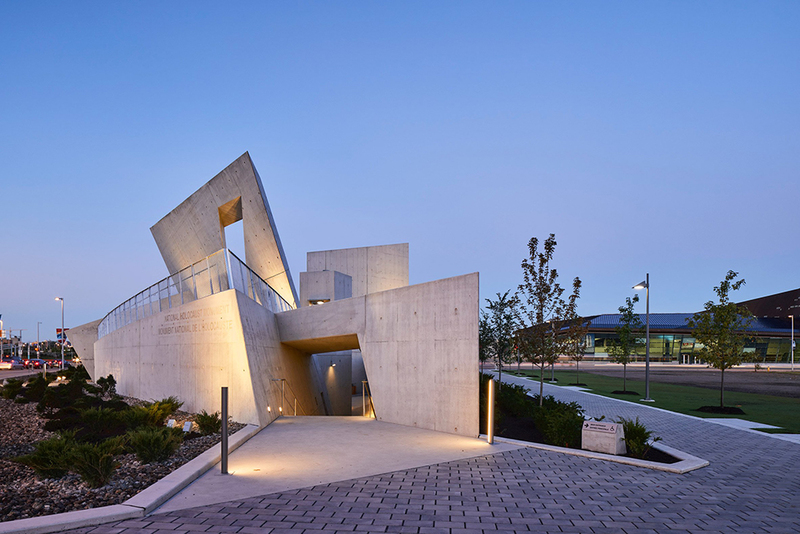 The 0.8-acre site comprises six volumes that together form a diagonally stretched version of the Star of David – a prominent emblem of Judaism, which Jews were forced to wear as badges to identify themselves to the Nazis. 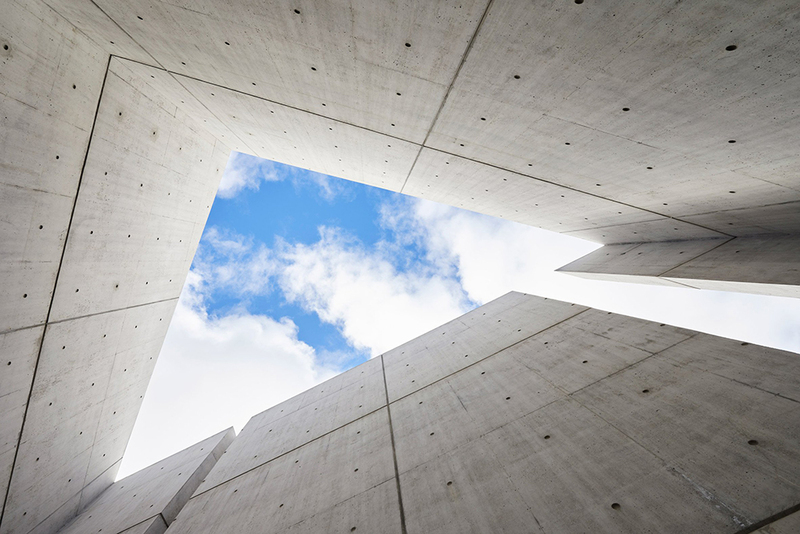 The tallest of the volumes, known as the Sky Void, is enclosed on its three sides by four-metre-high walls, save a small gap for entering. 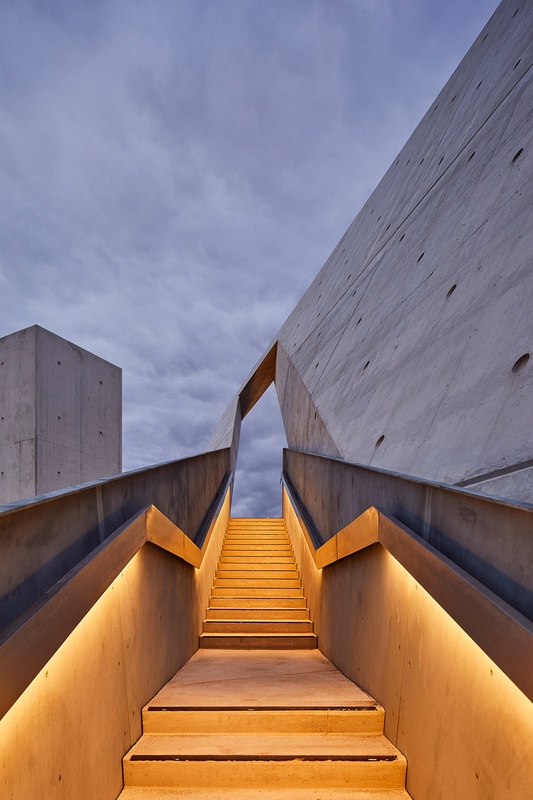 This space houses the Flame of Remembrance, and frames a view of the sky. From a central congregation space, a thin staircase cuts through an inclined wall and leads to an upper terrace facing the Canadian parliament buildings. Painted onto the concrete walls are detailed versions of Burtynsky’s large-scale photographs of Holocaust sites, including death camps and killing fields. “These evocative murals aim to transport the visitor and create another dimensionality to the interiors spaces of canted walls and labyrinth-like corridors,” said Studio Libeskind, which is based in New York. Conifer trees planted around the rocky perimeter of the site, which “will evolve over time, representative of how Canadian survivors and their children have contributed to Canada”. 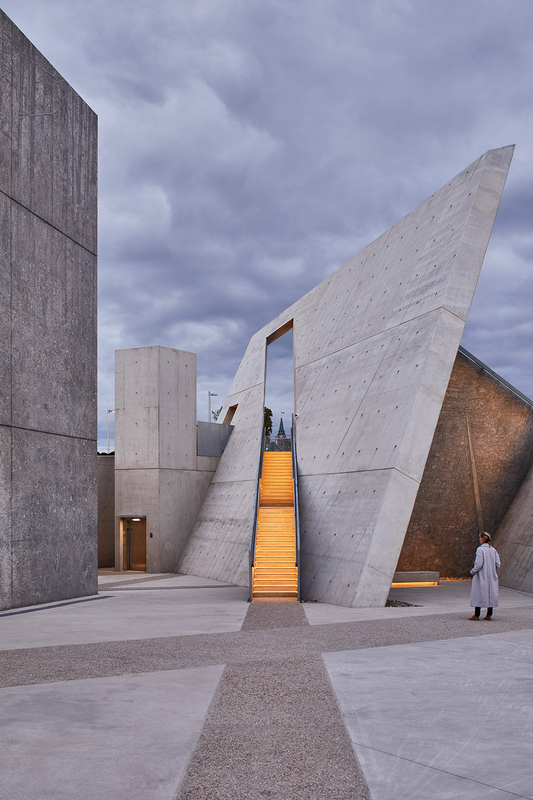 “Canada has upheld the fundamental democratic values of people regardless of race, class or creed, and this national monument is the expression of those principles and of the future,” Libeskind said. 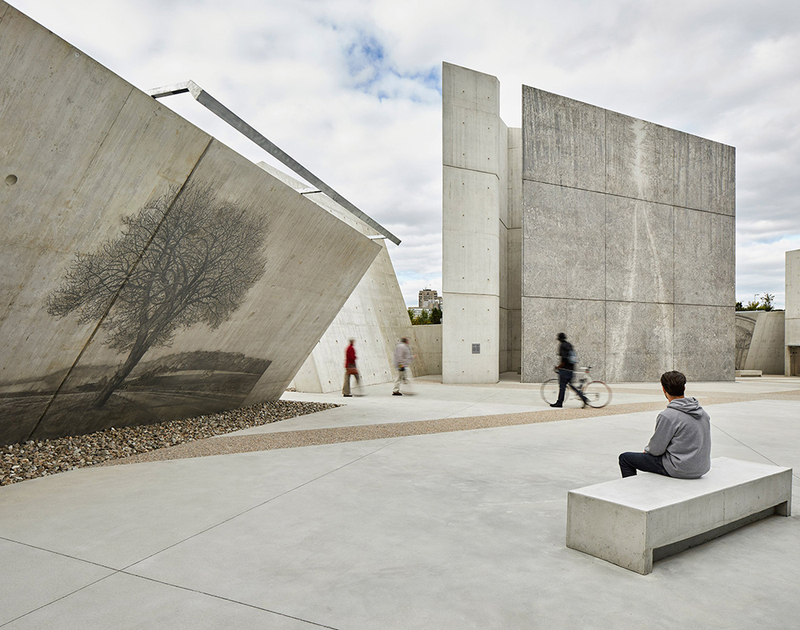 The project involved a team that included consultation firm Lord Cultural Resources, photographer Edward Burtynsky, landscape architect Claude Cormier, and Holocaust scholar Doris Bergen. 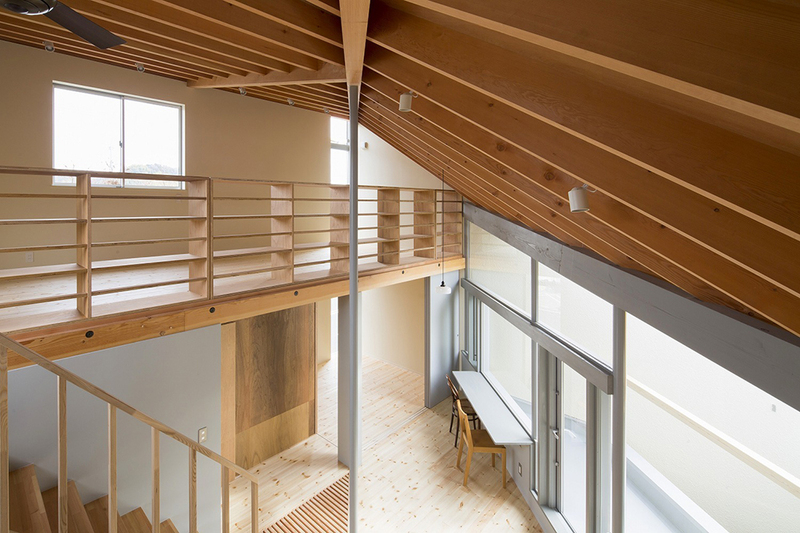 The group won the competition for the project in 2014, beating proposals by David Adjaye and Ron Arad among others. 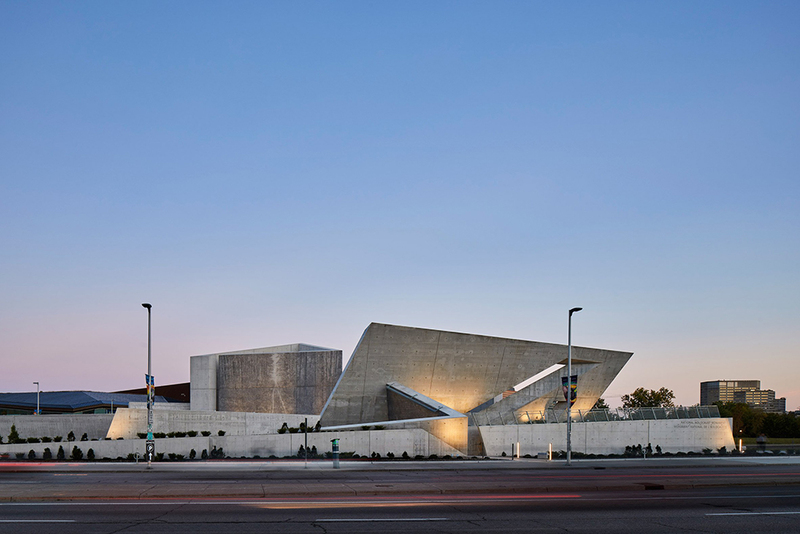 A Polish Jewish emigrant to the US, the architect’s best known projects include the Jewish Museum in Berlin, the Dresden Museum of Military History and the Royal Ontario Museum in Toronto. 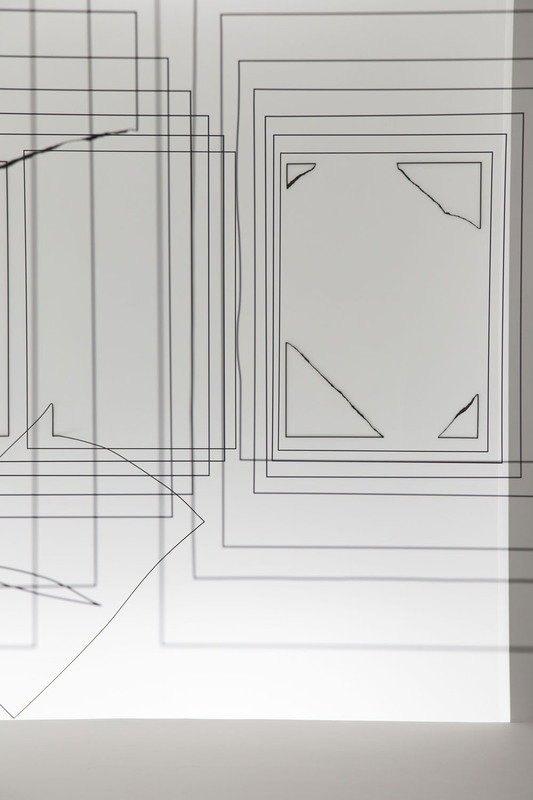 All feature his signature, and often divisive, angular forms. Libeskind has also been selected to design a Holocaust memorial in Ohio, which will join the many sites commemorating the six million who died during the genocide between 1933 and 1945.